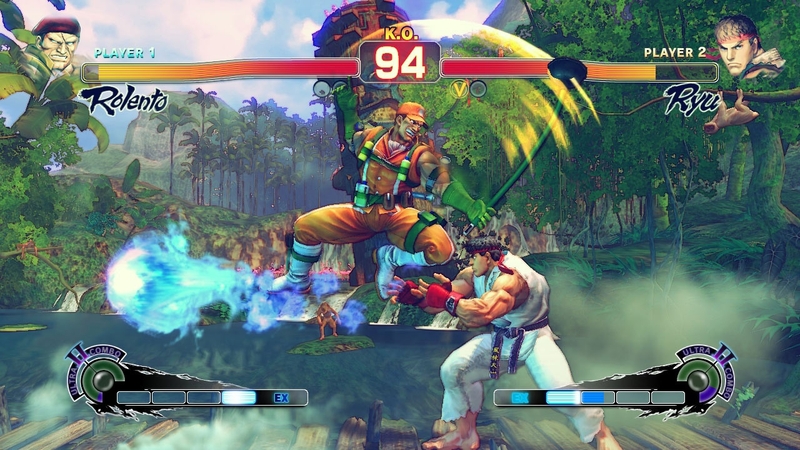 INSTANTLY AFTER PAYMENT YOU RECEIVE the Key FOR ACTIVATION Ultra Street Fighter IV in STEAM! It can be activated ONLY in Russia, Ukraine or CIS States! 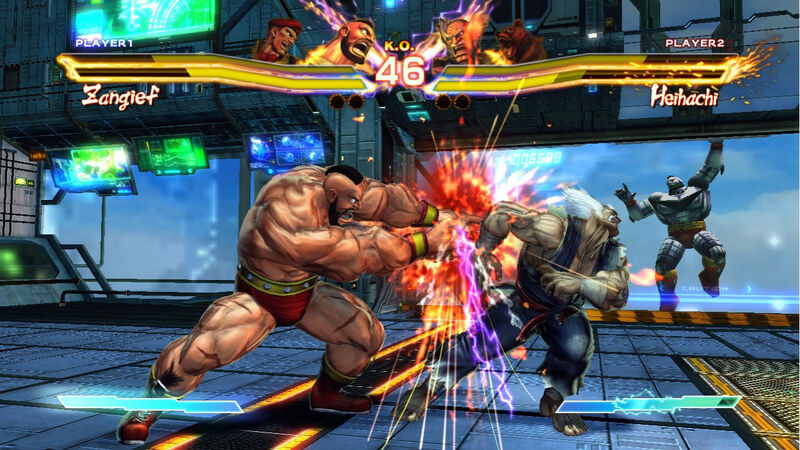 Since its release, Street Fighter IV remains one of the most popular games in its genre, over and over again breaking all possible records for the number of participants in tournaments and viewers on broadcasts. 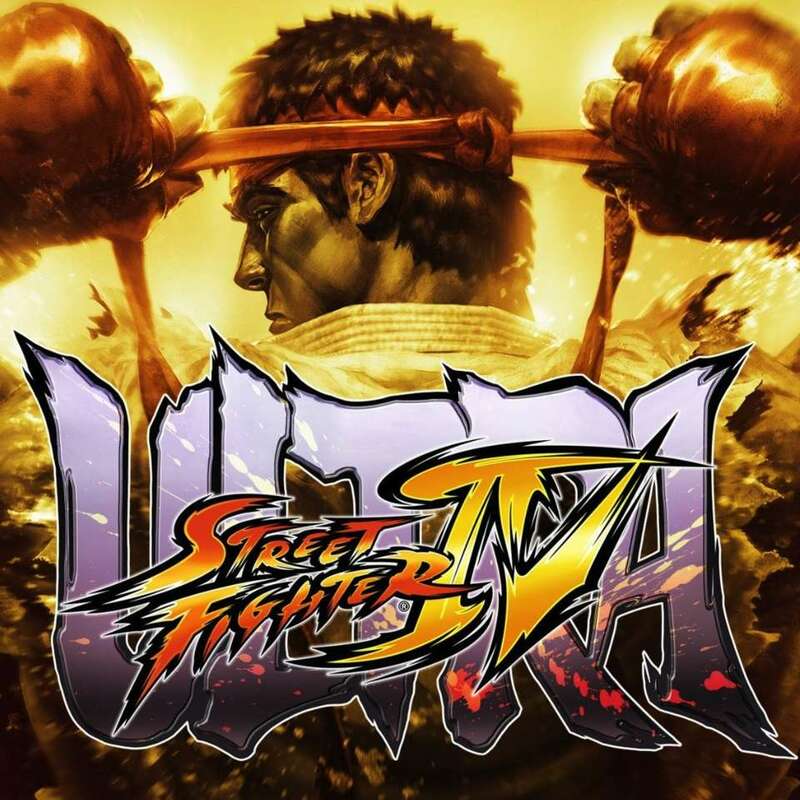 Ultra Street Fighter IV takes the famous fighting game to a new level, changing the game balance, and also adding five new characters, six arenas and several new modes. 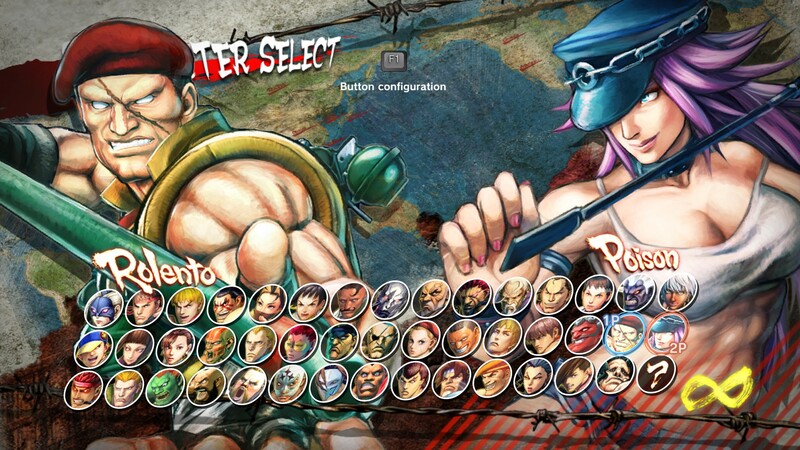 - Poison, Hugo, Elena, Rolento and Decapre have expanded the character selection screen. Each of them is distinguished by a unique style of combat. In total, the game features 44 unique fighters. - The game added six new arenas: Pitstop 109, Mad Gear Hideout, Cosmic Elevator, Blast Furnace, Half Pipe and Jurassic Era Research Facility. 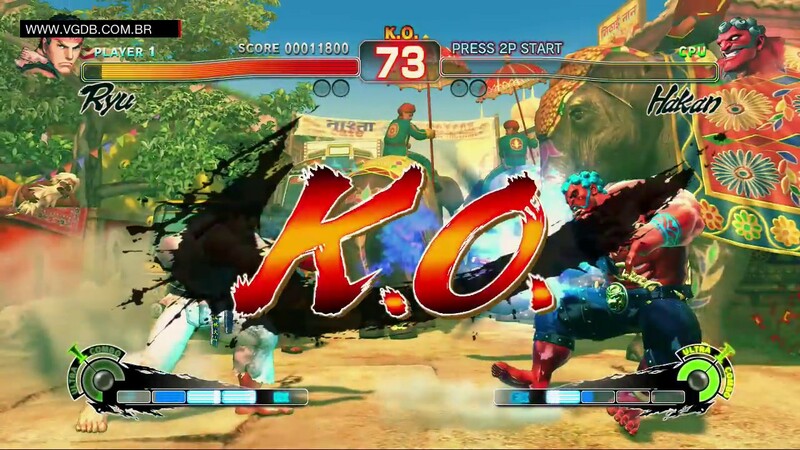 - After listening to the reviews of the players about Super Street Fighter IV Arcade Edition, the developers made changes that affected the basic game mechanics, as well as the personal characteristics of all 39 characters to achieve the most perfect balance in the history of the Street Fighter series. - Players are offered new game modes and mechanics: Team Battle Mode - network team fights 3 on 3; Online Training Mode - training online with friends; Red Focus - the ability to use energy to absorb damage from serial attacks; Delayed Standing - the ability to delay the rise of a downed character; Ultra Combo Double - the ability to use both combos available to the character in combat, by reducing the damage done by them; Edition Select - the ability to choose the version of the fighter from any previous edition of the game. - A complete collection of costumes from all previous additional materials. 3) Go to the "Games" and select "Activate via Steam"